Grigore C. Moisil pioneered the application of mathematical logic to computer science. 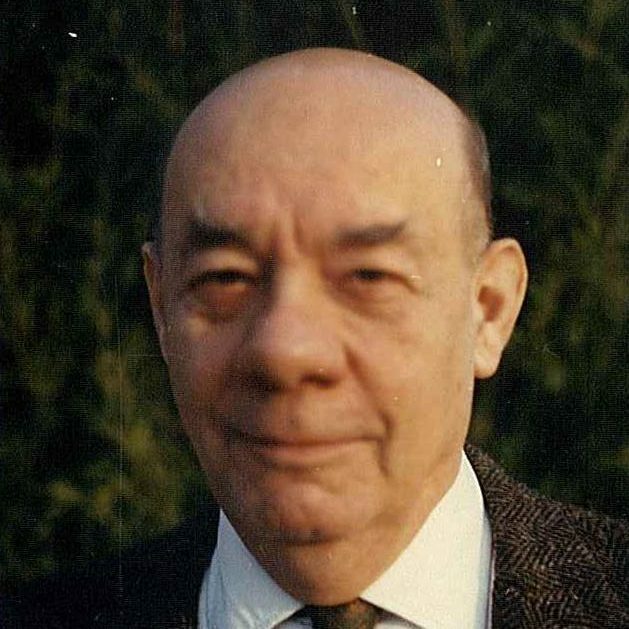 In the 1950s, Moisil developed a new structural theory of finite automata and proposed what he called “The trivalent Lukasziewiczian algebras applied to the logic of switching circuits,” an important contribution to the development of computer science in those early years. Moisil was a professor of mathematical logic and computer science in the University of Bucharest, and taught in various universities of Europe and North America. His early contributions were in mathematics, and later he devoted his scientific activity to mathematical logic and computer science. Some of Moisil’s books had a great impact on the beginning of computer science development: Incercari Vechi Si Noi in Logica Neoclasica [New and Old Approaches in Neoclassic Logic], 1953; Teoria Algebrica a Mecanismelor Automate [Algebraic Theory of Automata], 1959; and Circuite cu Tranzistori [Transistorized Circuits], 1961. These books were translated into several languages, including Russian and Czech. In 1950, Moisil was the key figure in promoting computer science and cybernetics in Romanian academic, university, and high school circles. This was at a time when Romania was heavily influenced by Soviet political dominance. At that time, the official Philosophical Dictionary, translated from Russian and published in 1953, still described cybernetics as a “reactionary bourgeois science directed against working class.” Despite this, he used his scientific authority to personally encourage Romanian scientists to build the first computers that appeared in 1957 and 1961. He was a member of the Academy of Romania, of the Academy of Bologna, and of the International Institute of Philosophy.